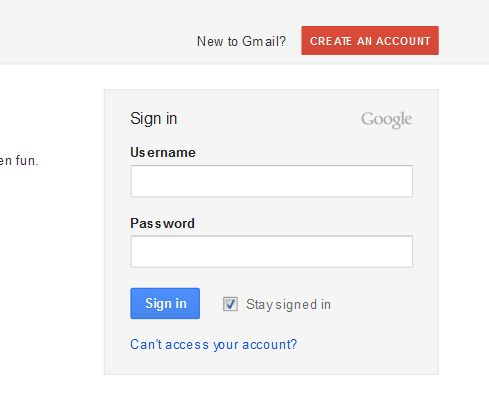 Google’s new sign-in page. Try it now. 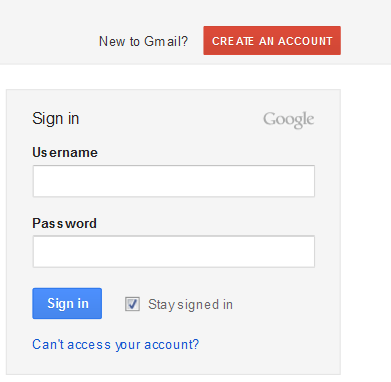 Google is updating its sign-in page, and users are now able to preview its brand new look. The most immediately obvious change is the new grey band across the top of the page, and rather than seeing a “Sign in with your Google Account,” message, it simply says “Sign in,” beside a Google logo. 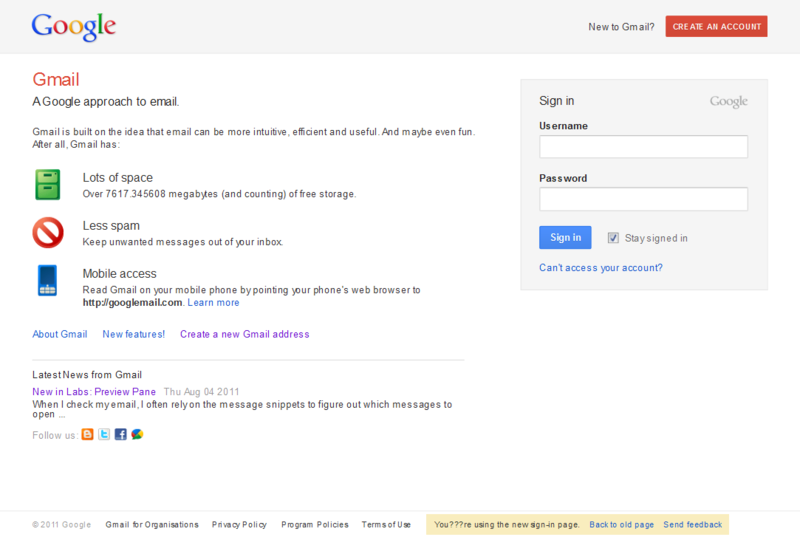 Also, the ‘Gmail’ logo has been replaced with simple plain text. When you click the ‘preview’ button at the bottom of the sign-in page, the new page will become your default sign-in page across all Google products that have the new design enabled. And if you don’t immediately like it, you can still switch back to the old look by clicking to return to the old look. 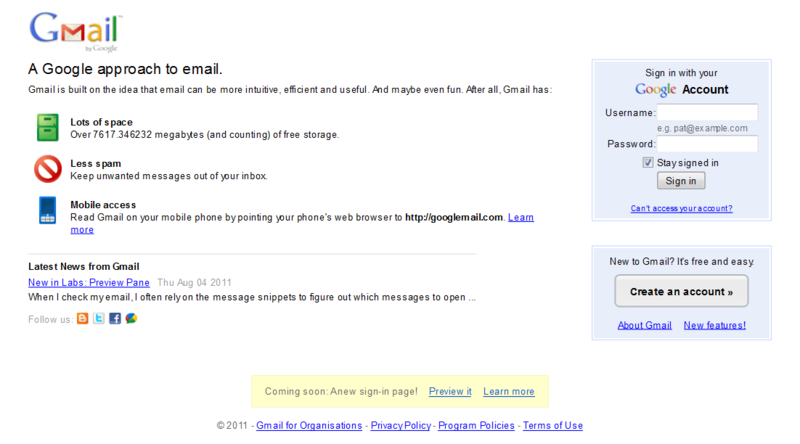 It’s not immediately clear when the new log-in page will permanently replace the old one. Thanks to @CraigReville for the tip.